Founded in 1858 by the 3 Berisford brothers Charles, Francis and William Berisfords is a worldwide renowned company now based in Cheshire and employing 100 people. 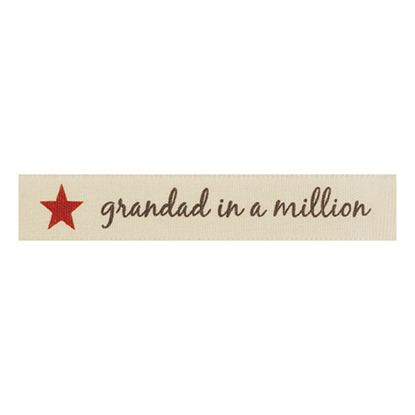 The Berisfords ribbons on the Craftrange.com website are top quality and extremely well priced. 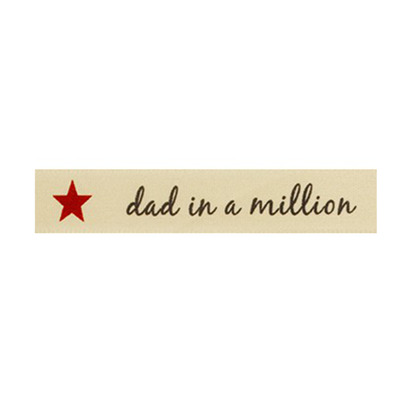 Take a look at the wording ribbon Dad in a million ribbon or the Mum in a million ribbon ideal for all your craft projects or simply wrapping those all important gifts for the loved ones in your life. 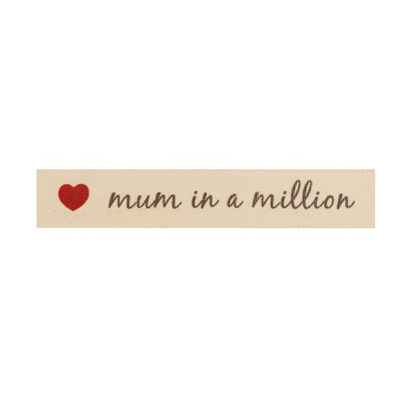 Happy Birthday Ribbon 6mm per metre Say it with style with this lovely Happy Birthday ribbon. 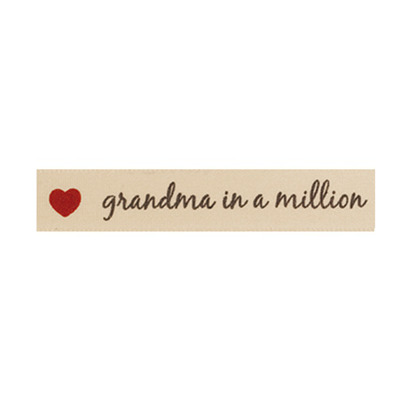 Perfect for a whole range of crafts and sewing projects Available in Ivory/Gold and White/Silver.